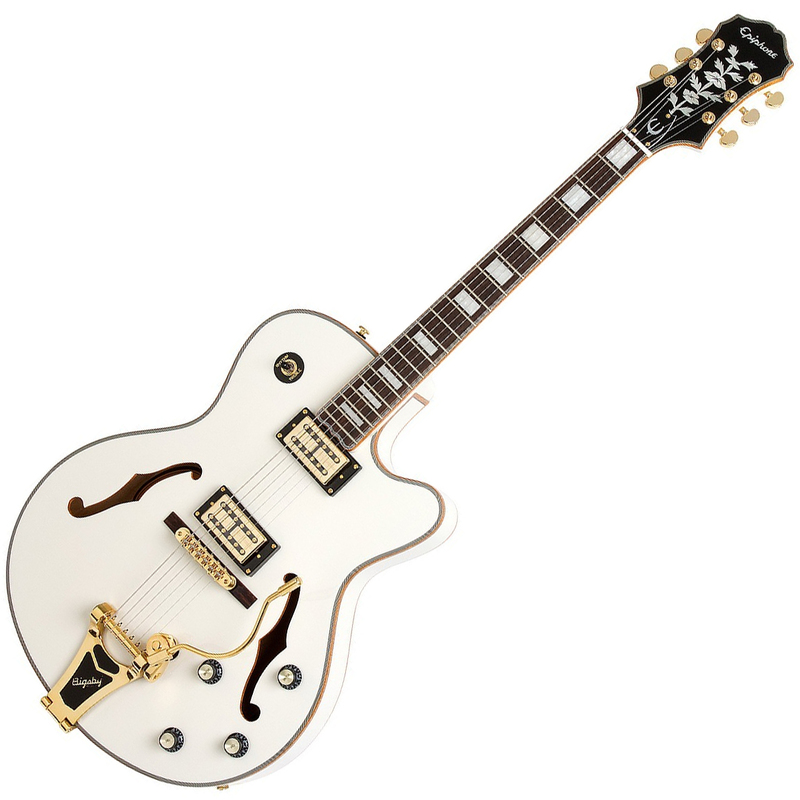 The Emperor Swingster is our dazzling go-to rockabilly, jazz and rock hollowbody classic. 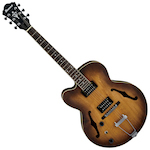 It features Epiphone SwingBucker™ pickups with classic Alnico-V magnets, Grover® machine heads, a LockTone™ Tune-o-matic bridge, and best of all, a licensed B30 Bigsby® with original style "wire" handle as preferred by "Certified Guitar Player" and legend Chet Atkins. 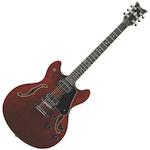 World famous for making some of the best and most innovative hollow-body guitars, Epiphone conjures up some of its past with the Emperor Swingster. 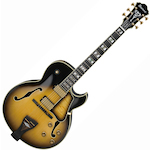 Starting with the same body and neck as used on their Emperor-II guitar and made famous by the jazz master himself, Joe Pass, Epiphone swings into action and turns it into a serious twangin', rock-a-billy slingin', country flingin' machine!